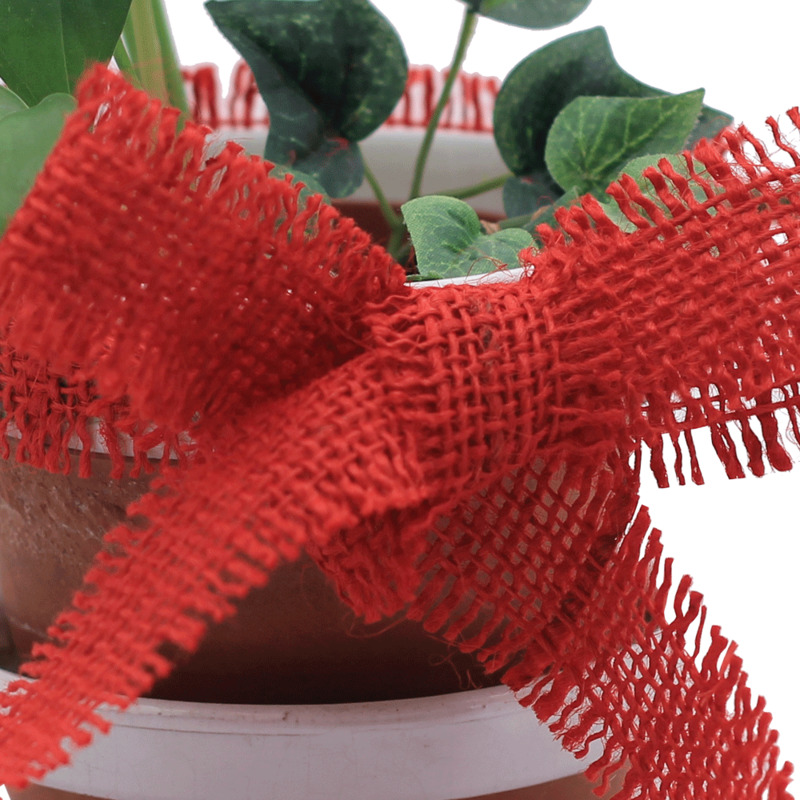 Jute is a natural material made from vegetable fiber that is spun into thread to create the rough fabric. 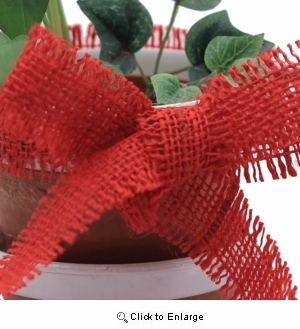 These eco friendly jute burlap ribbons are perfect to use for gift packages around the holiday season. Each roll is 1.5" wide and 10 yards long.